How would you want to experience Vietnam? With this classic tour to Vietnam you are sure to live your dreams. 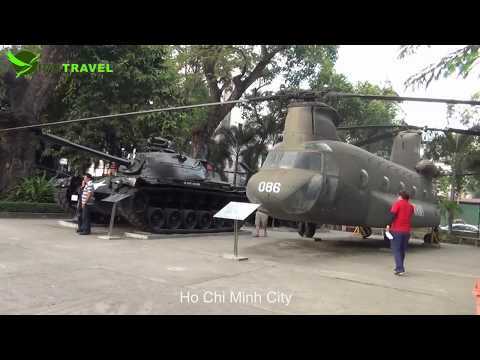 From Ho Chi Minh, Mekong Delta, Hoi An to Hue and out to Halong Bay.